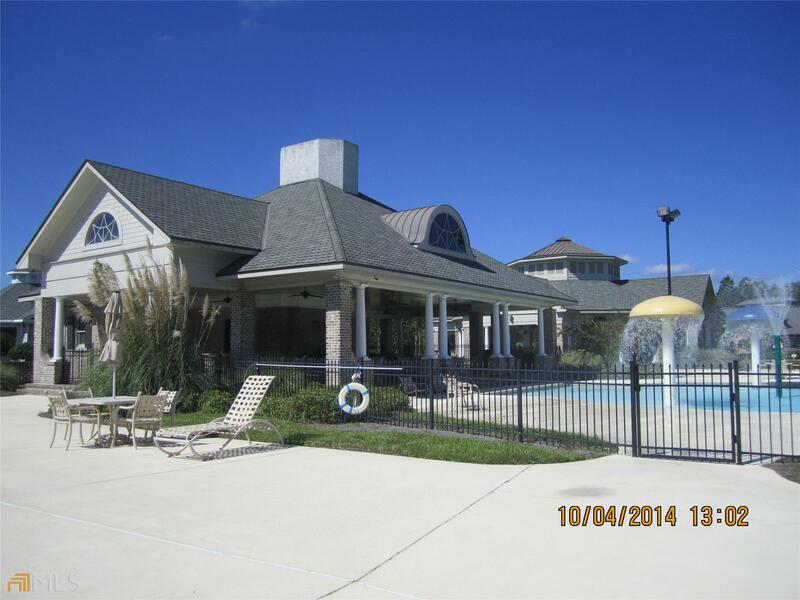 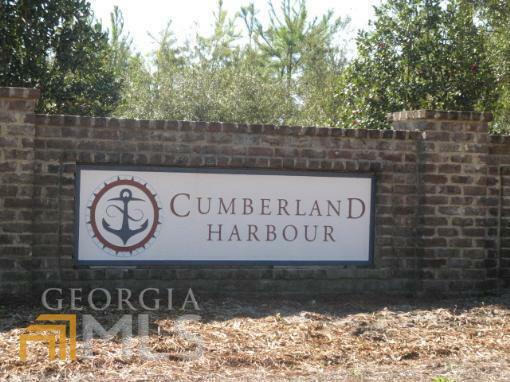 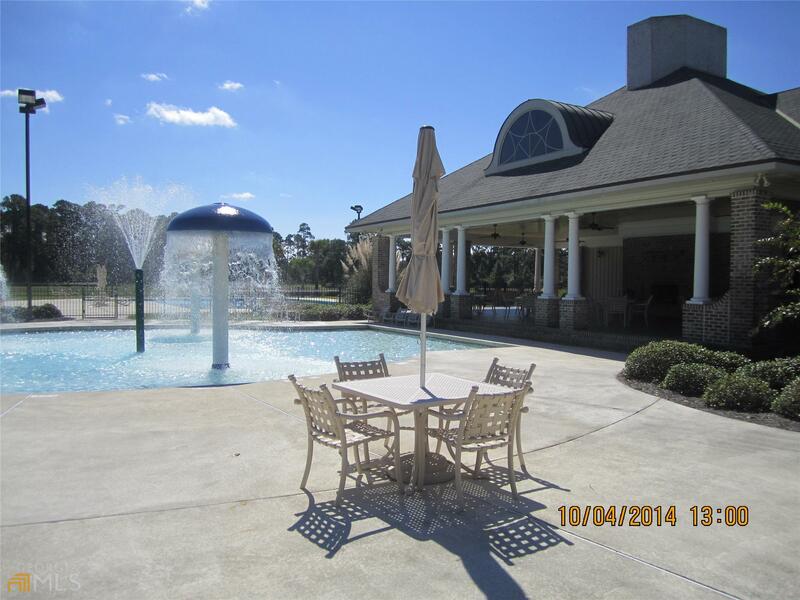 Beautiful Lakefront building lot in Cumberland Harbour, a gated marina community with state of the art amenities, 3 swimming pools, Spring house with a fireplace to have a pleasant evening with friends gathering on cool nights, fully equipped fitness center, tennis courts, playgrounds and small parks to have picnics. 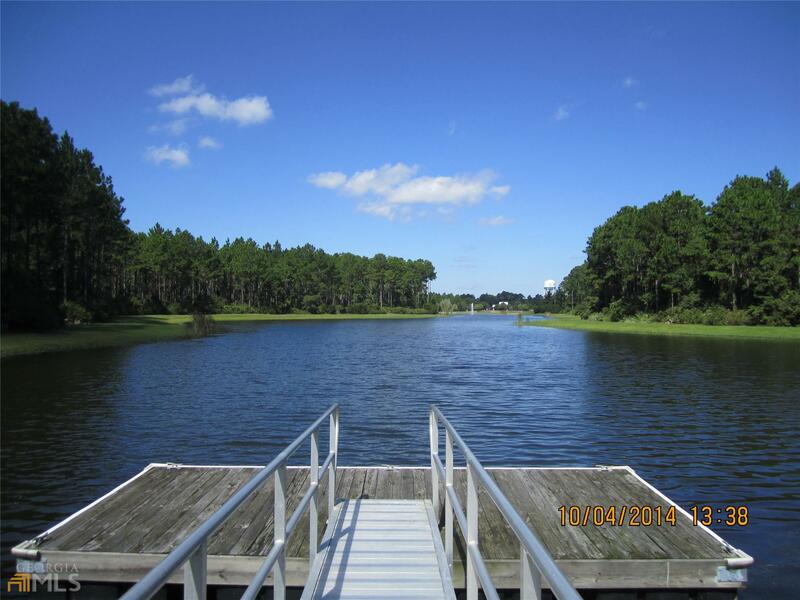 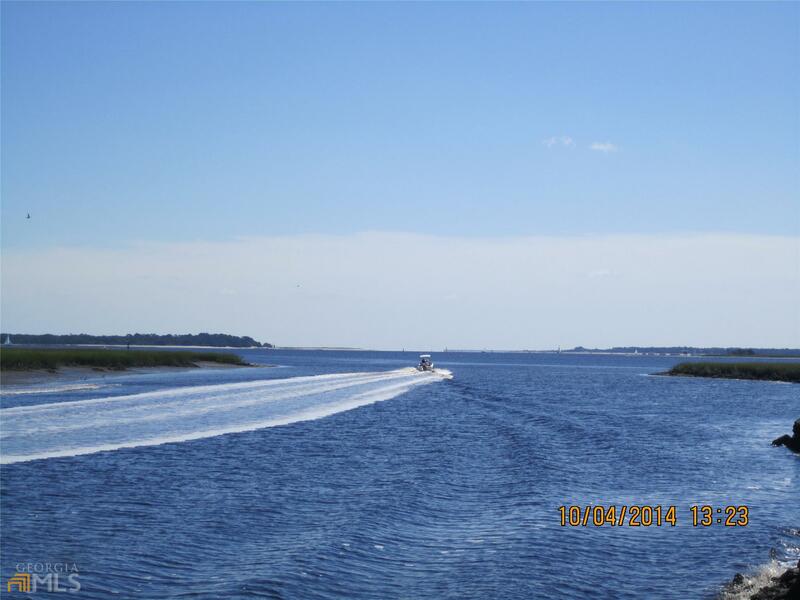 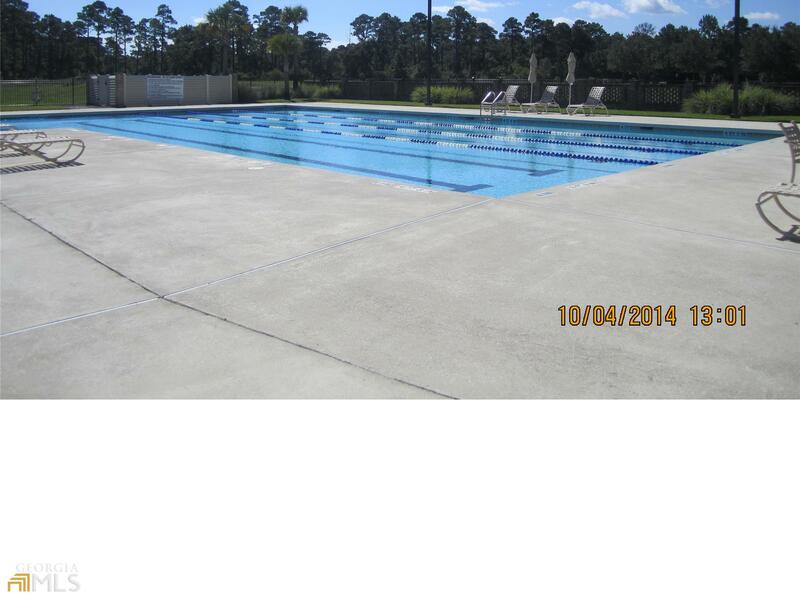 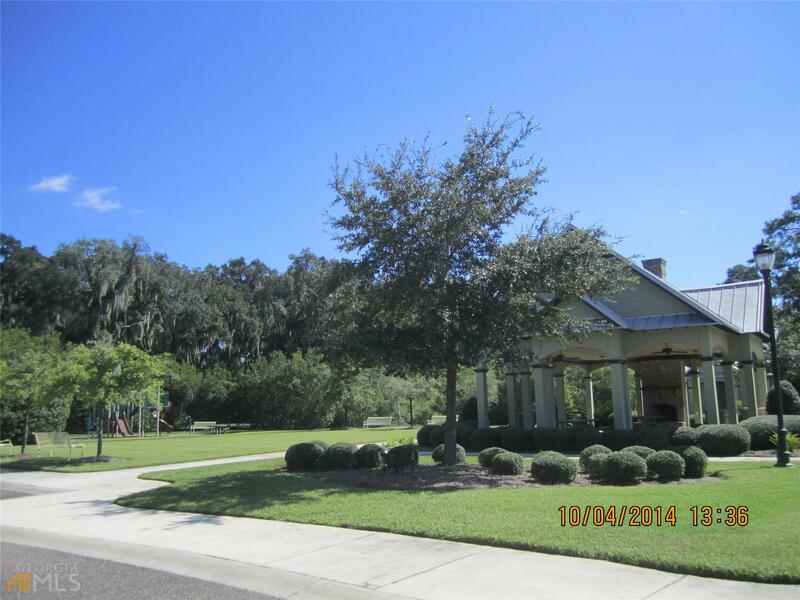 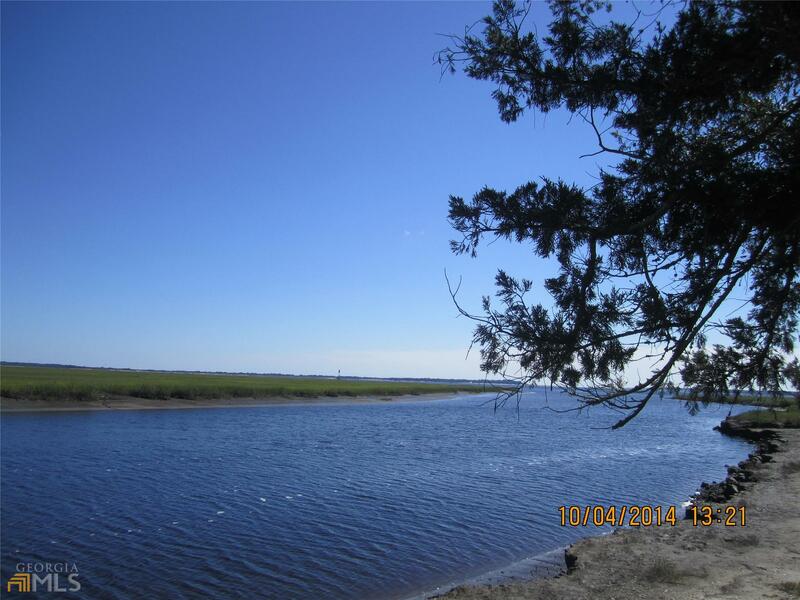 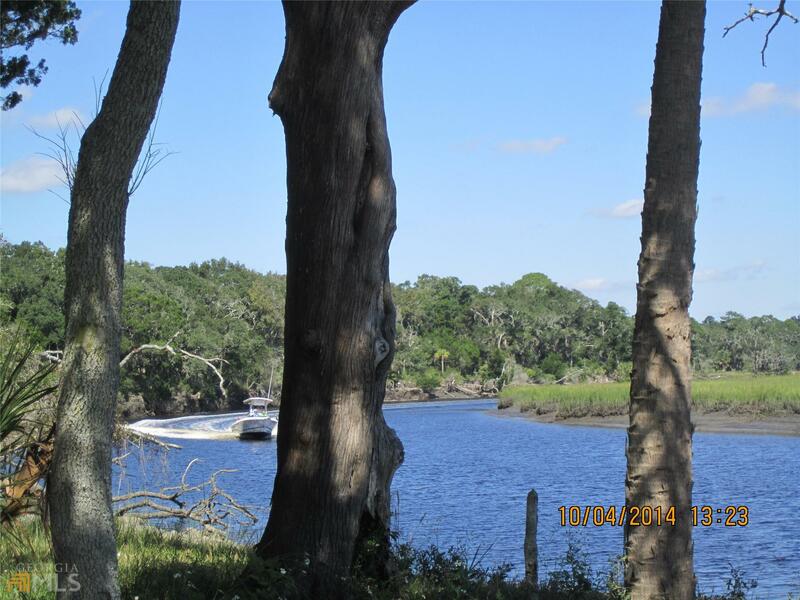 Easy access to St Marys River and intercoastal waterways. 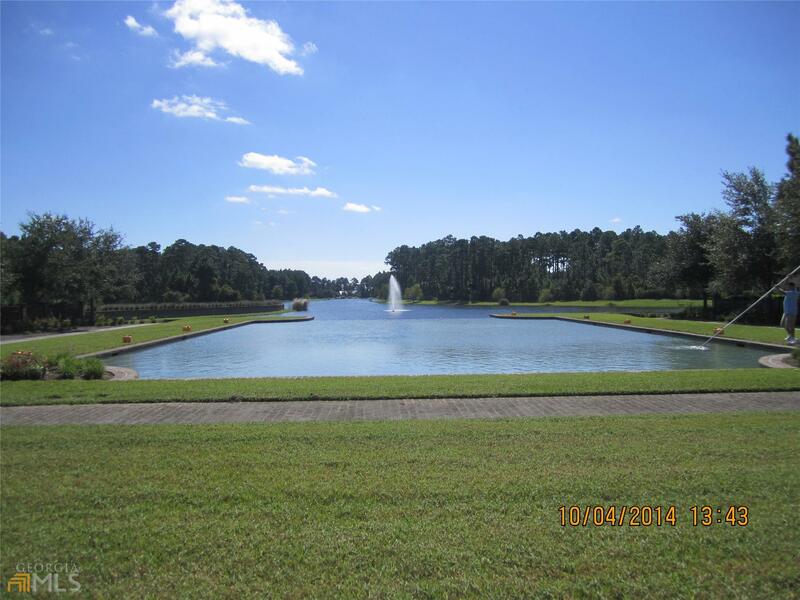 A location like no others.